Heritage Park is a real “find” The recent owners ( since 2007 ) do all they can to make this the number 1 park home destination in the area. The stunning natural views that surround the park are complimented by the landscaping throughout the park itself and the preservation of the it’s historical ruins. Situated in the aptly named “pleasant valley” you will be just a short walk through the woodlands away from the beautiful peace and tranquility offered by the coastal hamlet of Wisemans bridge. The area offers a wide variety of fascinating historical locations and it is very fortunate to enjoy a particularly mild climate. There are beautiful golden sandy beaches a short drive away at Coppet sands and Saundersfoot and you are only 20 minutes away from the fabulous beaches in Tenby too. If you enjoy a walk in the countryside this part of Pembrokeshire is the place for you offering plenty of woodland and mountain walks. 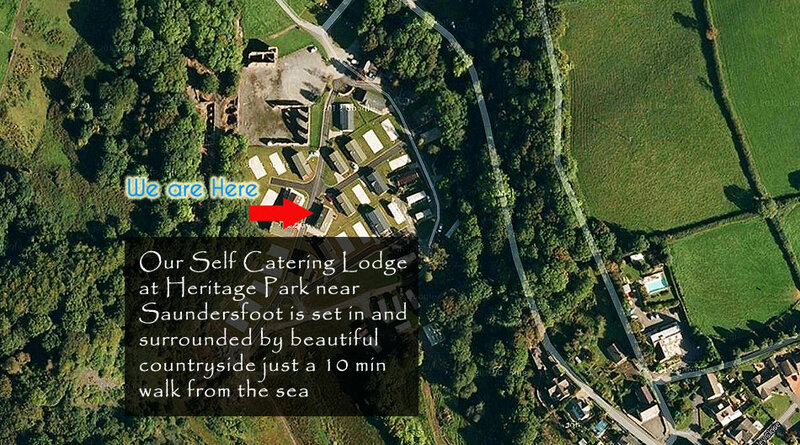 This is a short video guide of Heritage Park Saundersfoot that sets the scene of the park- click start it takes a few seconds to begin….